Okay.... I've been keeping myself quite busy and finished a couple of projects. Since I must be about Christmas, the 1st thing I did when I came back from vacation was to finish my "Fit to be Tied" table topper by Pam Bono Designs. I am very pleased with how my top turned out - it's very similar, except for the border & corners to the original color suggestions. I used some very different techniques that were quite complex, but by the end of the quilt were much easier. Don't you love the way the green looks like leaves? Just before we left I finished piecing a memory quilt. This is my sample that I will use to make them. What a wonderful way to use all those special t-shirts & commemorate events... This one used 12 blocks & I can make them up to 20 blocks. This was made it with my son's shirts and focused only on his high school years & football. Both of these items are next in line on the quiilting machine - as soon as I finish my next QOV.... here's a few pictures of the quilting on the last QOV I did... I machine quilt for QOV (Quilts of Valor). I really enjoy being a part of this program. Truly, I love the way the quilting work on this one... believe it was my best work yet! 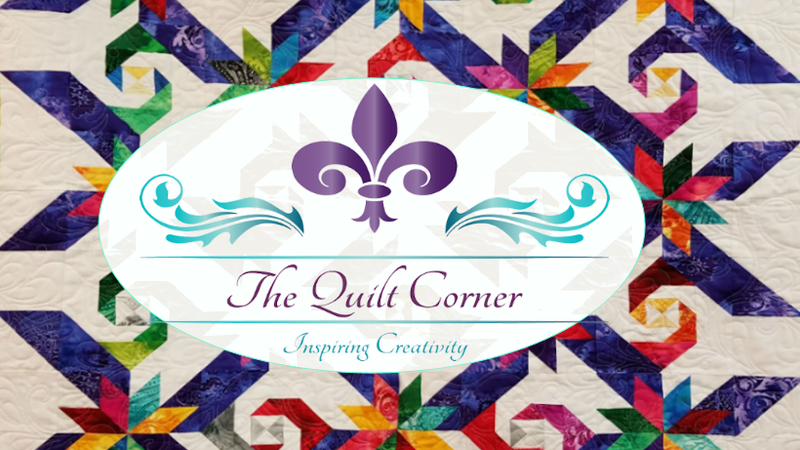 You'll have to click on the images to really see the quilting.... I am pleased & so was the person I quilted it for... great feeling! Okay, Maxine, as my longarm is affectionately known is loaded & waiting for me... one QOV down, then 2 (or 3, or 4) personal projects! !